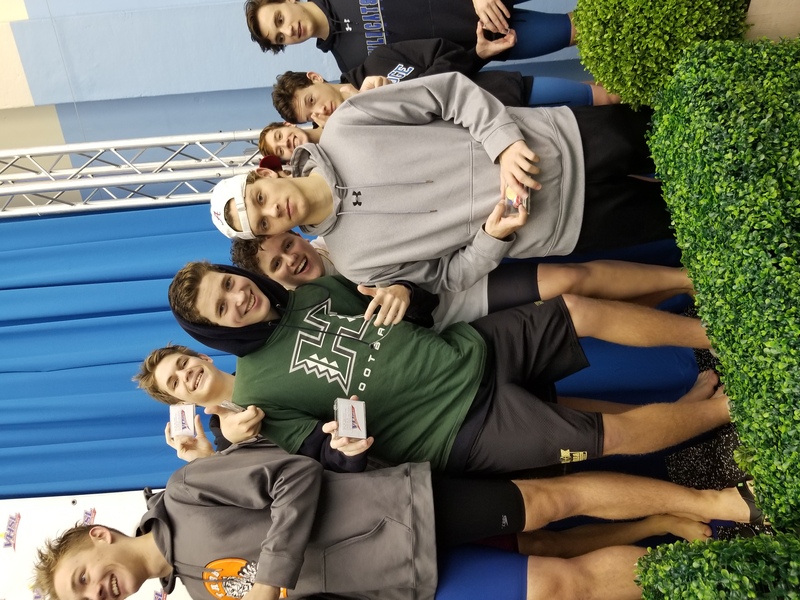 The Monticello boys swim team finished in eighth place as a team in the VHSL state Group 3A championships, powered by a third place in the 200 free relay and a sixth place in the 400 free relay. Individually, Bracken Eddy carried the day, taking third in the 200 IM and fourth in the 100-breaststroke. Owen Linville took 11th in the 200 freestyle while Jack Culbreath finished 10th in the 50 free.